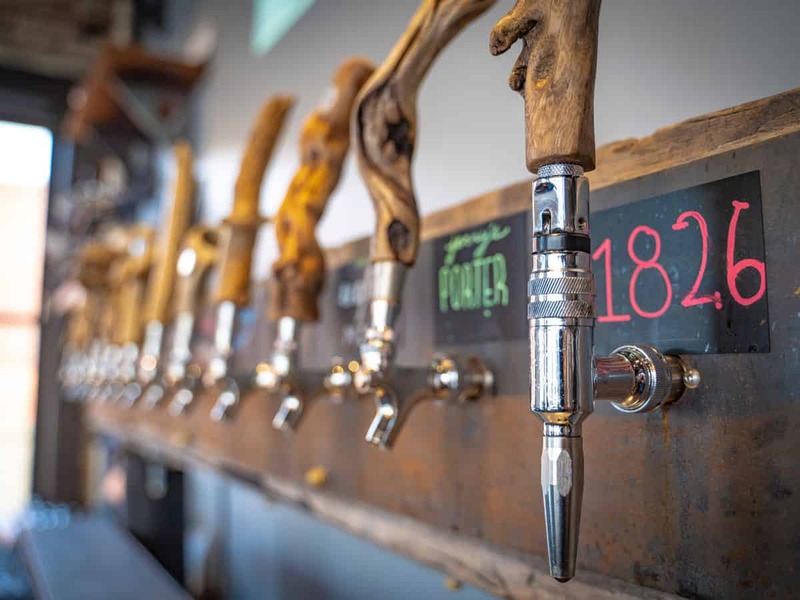 After renovating a pre-prohibition brewery with 1800’s cellars, we’re embracing history to write St. Joseph’s craft beer future with award winning beers. Chris is a St. Joseph, Missouri native. 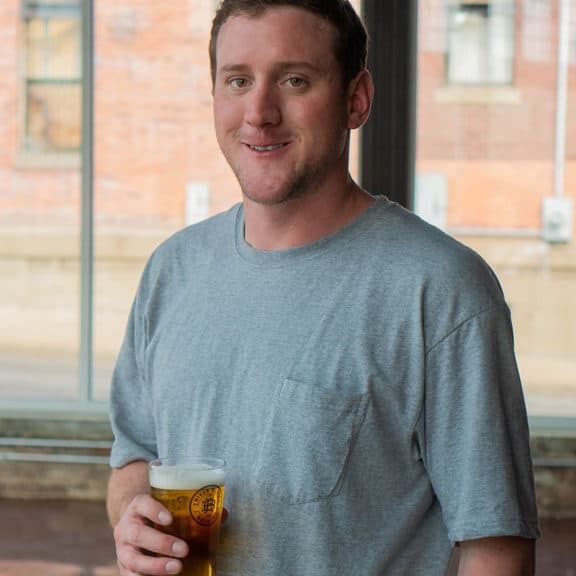 Along with his brothers Bart and Joe, Chris founded Basic City Beer Co. in Virginia. Managing all aspects of the start-up and operations, Basic City opened to immediate acclaim. 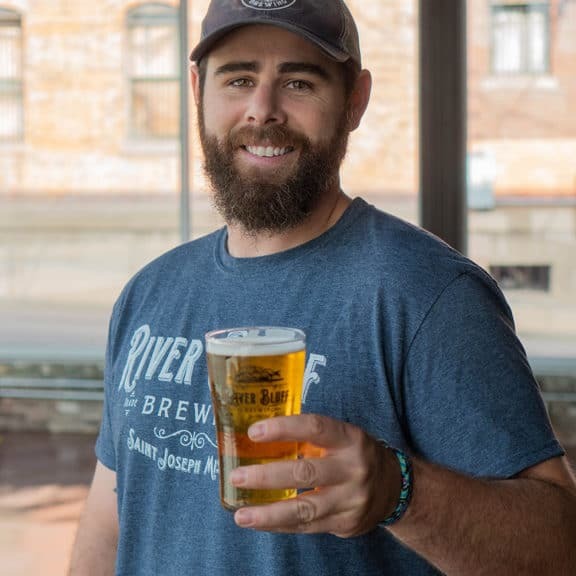 Before becoming a successful craft beer brewery owner-operator, Chris was a homebrewer and rafting guide turned business developer after college for start-up operations of passenger rail systems throughout the United States. Edison was a homebrewer and beer drinker for years before jumping head first into the River Bluff Brewing project. Previous to this project he received a degree in athletic training and worked in a variety of different athletic training programs. While enjoying that career he pursued his MBA with the hopes of one day being an entrepreneur. Joel received his education in fluid dynamics while pursuing his passion of brewing working at Steamworks Brewery in Colorado. He quickly earned his chops in the brewing world transferring to SKA Brewing, and then onto Boulevard Brewing. 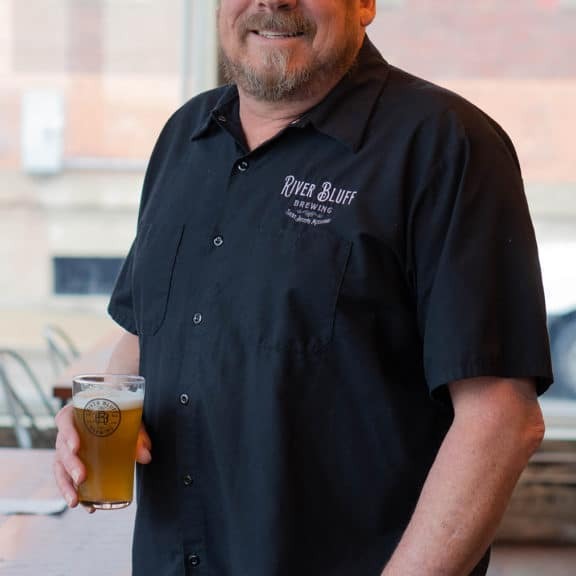 His expertise and experience allows him to crank out the acclaimed beer at River Bluff. Jerry Porter is a tradesman at heart, putting dedication and unwavering attention to detail into all of his work. As a direct descendent of M.K. Goetz, brewing is in his blood. 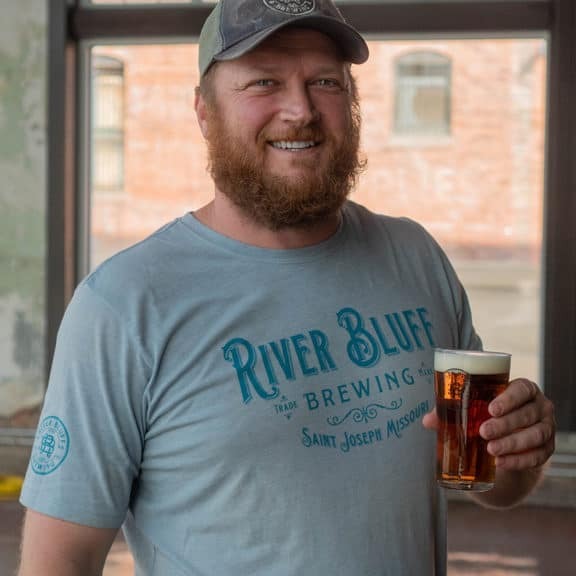 Isaac was directly influential in the creation of River Bluff Brewing. 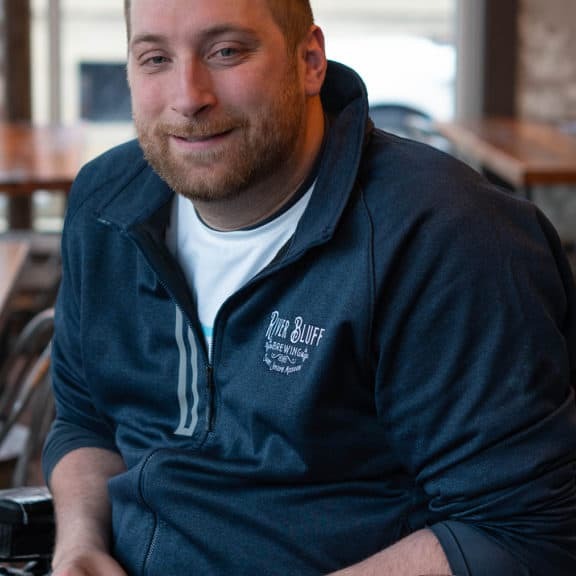 His continuously outgoing and encouraging attitude wheeled the brewery into formation.